soak fenugreek seed and beans over a night. take a pot and boil the water. put all the ingredients and boil till cooks. heat the oil and add turmeric and pour over soup. the soup must be thick and runny. and serve hot or cold by garnishing. 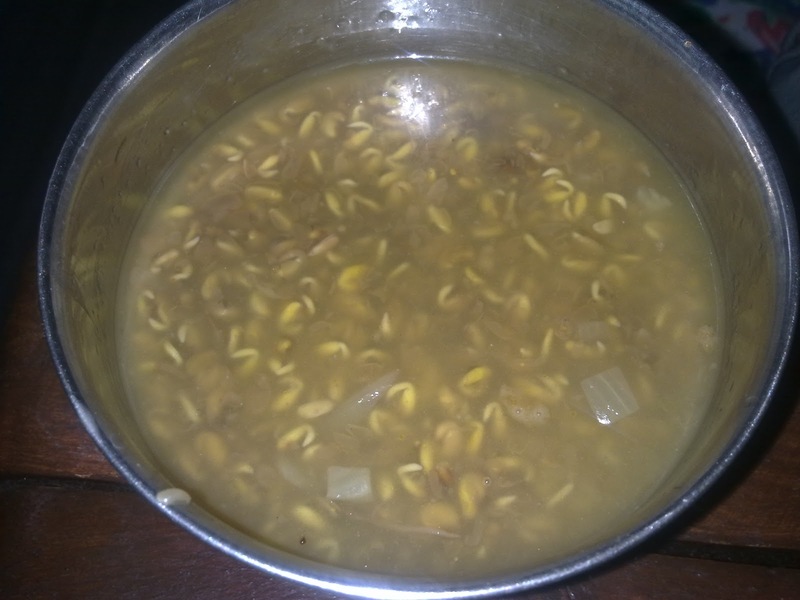 0 Responses to "mee kwa (curried fenugreek seed soup)"